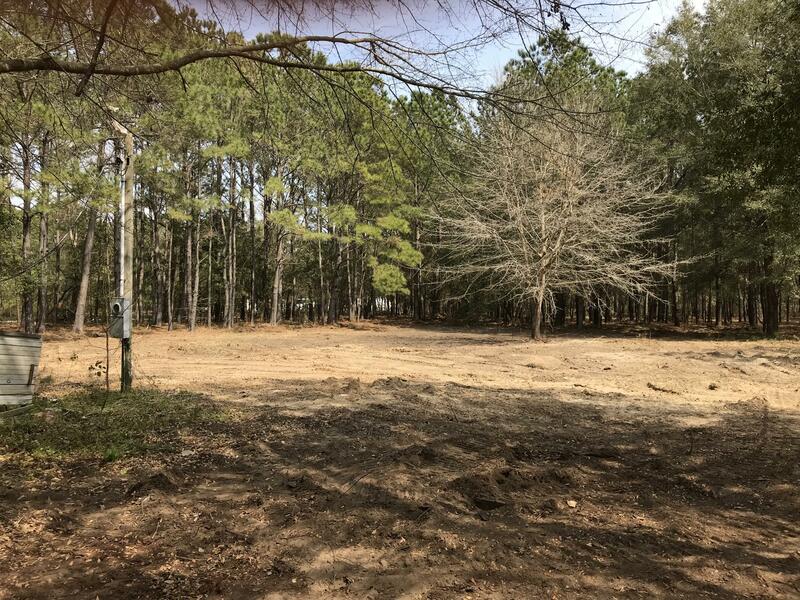 Spectacular vacant wooded lot consisting of two parcels on Steamboat Landing Rd. Consists of 3.52 acres beautifully landscaped with mature White Oak trees lathered in Spanish Moss. Idyllic setting for your private retreat. Property has been cleared and contains two abandoned wells and septic systems. Buyer to verify as seller makes no representations.